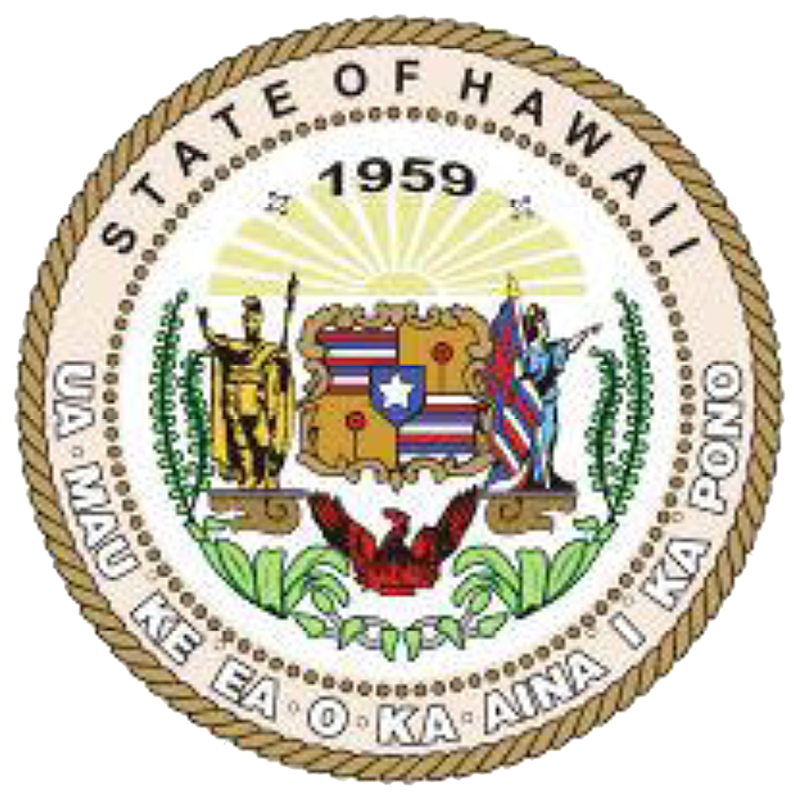 The Native Hawaiian Housing Block Grant (NHHBG), as authorized by the Native American Housing Assistance and Self-Determination Act (NAHASDA), Title VIII, has been a significant source of funding that has allowed the Department of Hawaiian Home Lands (DHHL) to provide a variety of services to eligible low income households that are eligible to reside on Hawaiian home lands. Activities such as on-site and off-site infrastructure development, house construction, mortgage and repair loans, down payment grants and loans, financial literacy, as well as other services have been provided over the years via the NHHBG. These funds allow DHHL to reach more beneficiaries and improve the lives of countless native Hawaiians as we strive to meet our mission. Attached please find the draft 2011 Annual Performance Report for your information and comment. This report, as required by HUD, documents how DHHL has utilized NHHBG funds from July 1, 2010 to June 30, 2011. A form is enclosed (or attached) for your comments. Comments should be submitted to DHHL via mail at P.O. Box 1879, Honolulu, Hawaii96805, Attention: NAHASDA; or faxed to (808) 620-9529 Attention: NAHASDA; or emailed to [email protected]. Comments will only be accepted until the close of business on September 27, 2011. Comments will be taken into consideration in finalizing the APR, which must be submitted to the Department of Housing and Urban Development (HUD) by September 30, 2011. 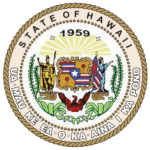 If you have any questions or if you need additional information, please call Scottina Malia Ruis, Resource Management Specialist, at (808) 620-9513.